After breakfast – Transfer to Gangtok – Nearly 135 Kilometers 3 – 3 ½ hours drive - Gangtok – The capital of the 22nd State of India, Sikkim is one of the most beautiful hill station with varied options for tourist – It is known for the monastery, Orchids, High altitude Lake and butterflies – It has option for tourist of all ages – Check into Hotel – Drive for visit to Directorate of Handicrafts & Handloom, Research Institute of Tibetology, Do Drul Chorten (Stupa), Enchey Monastery, White Hall, Flower Show, Back to hotel. Evening free. Over Night at Gangtok. 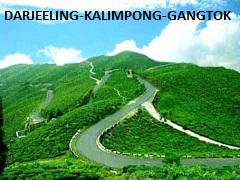 After Breakfast Leave Gangtok for Lachung 119 kilometers (4 ½ hours – 5 ½ hours). 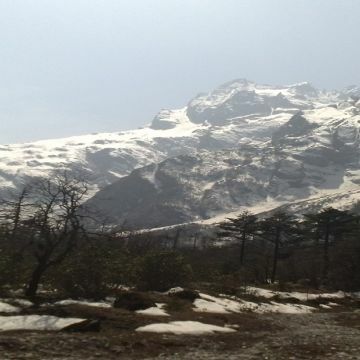 Lachung is situated at an altitude of 8600 feet. 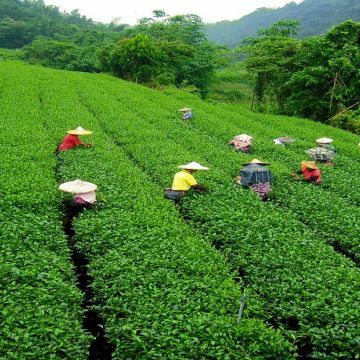 On the way stop and enjoy a few wonderful locations like Tashi Viewpoint, Kabi Lungstok, Naga Waterfalls, confluence of Lachen chu and Lachung Chu at Chungthang, Twin Waterfalls and Bhim Nala Waterfalls. 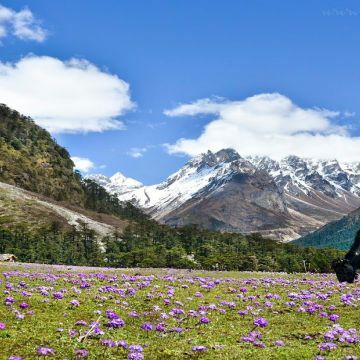 The roads are colored with full bloom of Primulae, Rhododendrons and many other Alpine flowers Guest specially during spring – Guest are likely to reach Lachung at late afternoon or early evening. Check into the hotel. Evening free to stroll around the village. Overnight at Lachung. After breakfast excursion to Tsomgo Lake & Baba Mandir ( New ) nearly 40 kilometers. The Lake is oval shaped lake nearly 50 feet deep - Generally covered in snow for most of the year the year – This lake is home to the Brahmini ducks & many migratory birds – Nearby is the sacred Baba Mandir known to be a very holy site for all. Nathu La Pass to Republic of China is nearly 20 kilometers. 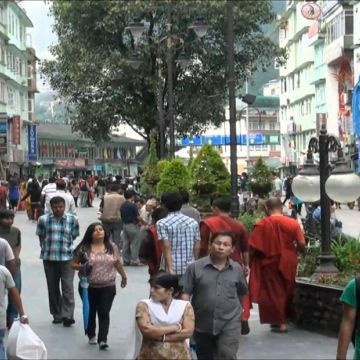 Back to Gangtok - Evening free to roam around M G Road (Mall) or local Shopping center - Over Night at Gangtok. 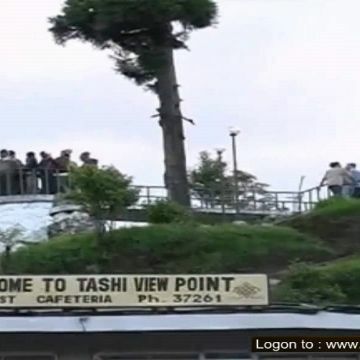 After breakfast transfer to Siliguri / New Jalpaiguri Railway Station (NJP) / Bagdogra Airport (IXB) / Tenzing Norgay Bus Stand (Junction) - Nearly 135 kilometers 4 ½ - 5 hours drive. 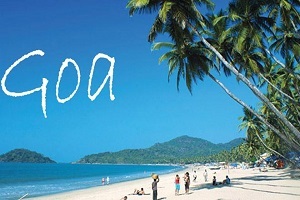 Guest are advised to start early for forwarding Journey.